Exotic Myanmar. . . the splendor of Old Asia, seemingly untouched by time. 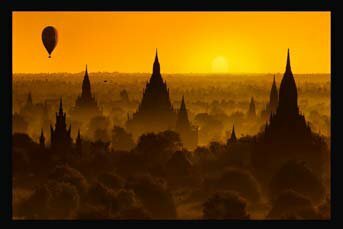 . . the magic of Mandalay, the magnificent temples of Bagan, the bustle of Yangon. 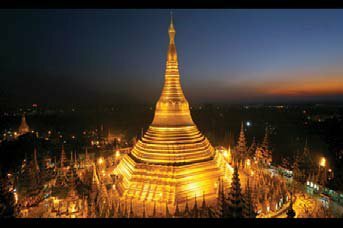 . . Myanmar is a captivating travel destination. Asian Odysseys, WITH 15 YEARS OF TRAVEL EXPERIENCE IN MYANMAR, has created an itinerary that is both rich and rewarding. Included are major sightseeing highlights and fascinating cultural experiences. 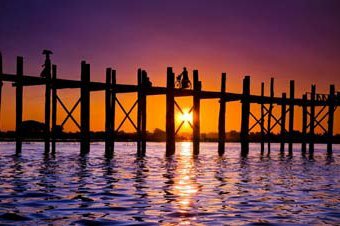 Special highlights include a candlelit dinner at an ancient pagoda, classical dance and marionette shows, horse cart excursions through local villages, private boat tours on the waterways of the Irrawaddy River and through Inle Lake, and excursions to villages in Inle Lake just recently opened to exploration. Colorful markets, talented artisans and beautiful natural scenery await us. SEE THE FULL ITINERARY AND DETAILS BY CLICKING ON THIS TRIP ABOVE.